Do you have rooms in your home that aren’t being used for their original purpose but could be repurposed for another means? Is your kitchen in need of an update accompanied by your ideal creation of a breakfast room? 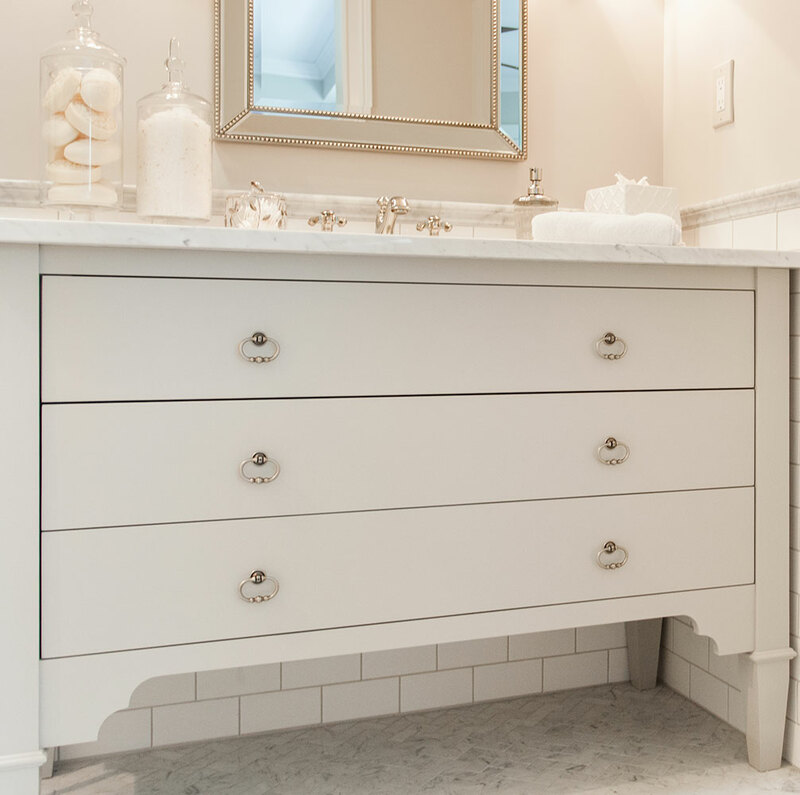 Does your powder room scare off guests? 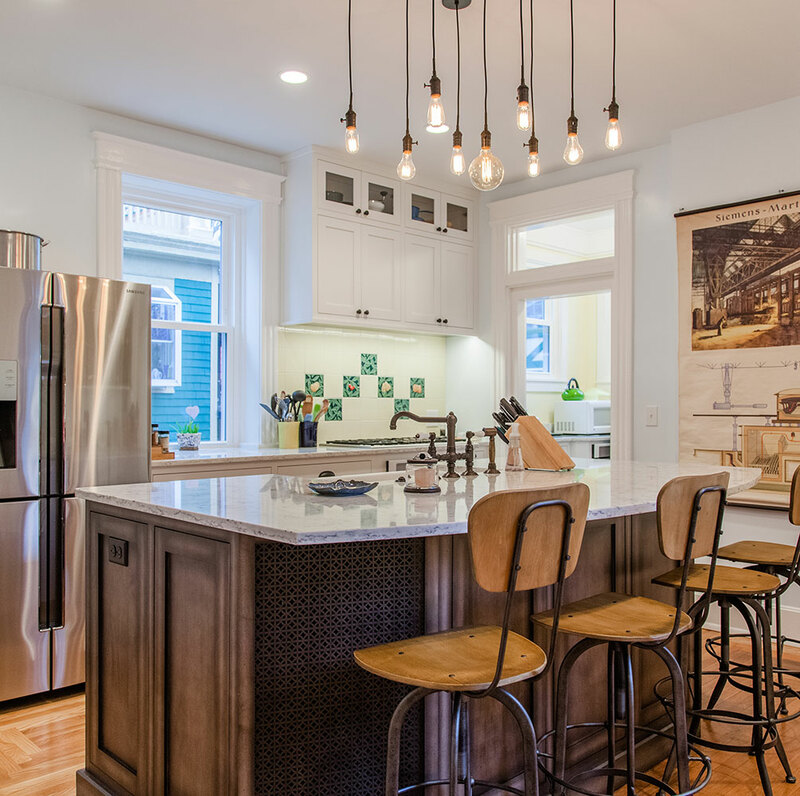 All of these problems can be solved by a great remodeling contractor. Life changes around us all the time and so do our wants and needs. We’ll analyze your lifestyle and life-phase, and then we’ll create a remodel design to best accommodate where you are now and where you’ll be in the future, so your home will serve you well for years to come. 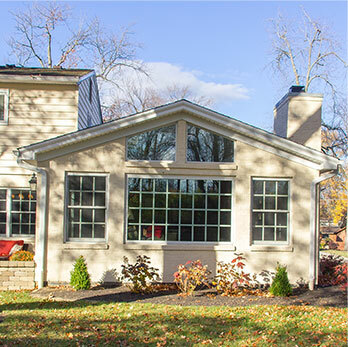 Interested in a remodeling project for your Cincinnati area home? 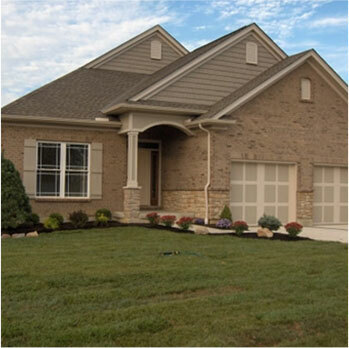 Call us at 513-851-2700 or fill out our contact form to get the process started! 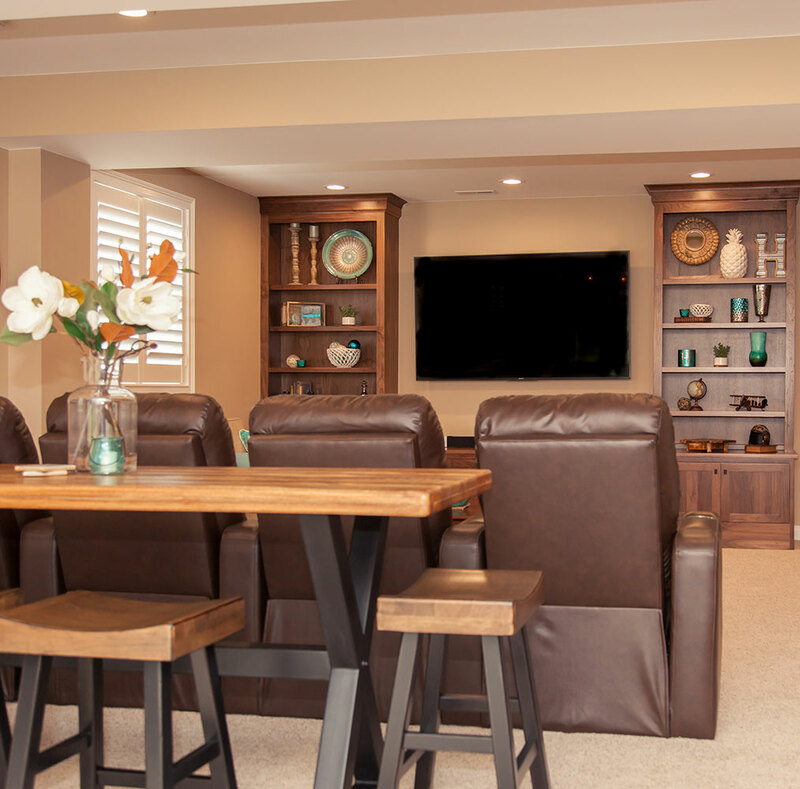 Our goal in remodeling is to make creative and efficient use of your new space, blending it with the existing structure, increasing your home’s livability, and increasing its value. With remodeling, we understand there are unique challenges you face while your home is under construction. We take great care in our planning and process to reduce the inconvenience to you during construction. We use a variety of scheduling and communication tools to keep you informed from the start through the successful completion of your project.